There’s an art and a science to choosing the right hashtags for your Instagram content. Get your hashtags right and you can quickly grow your audience and get hundreds of likes for every single image. Get them wrong and you can be posting into the void and getting nothing but tumbleweeds in return! So how do you go about using the best hashtags? Let’s take a look! Instagram has quickly risen in popularity as a genuine marketplace to promote digital content, products, and services. The reasons given behind this success is that its quick and easy to use and it enables sellers and vendors to reach much bigger audiences with the addition of hashtags. Hashtags are how Instagram organizes the content, so it can be presented to the right subscribers as part of their feed. Adding trending hashtags to posts makes marketing content more easily discoverable by potential followers and increases engagement with demographics that might not otherwise have been reached. Some of the successful users achieve huge numbers of followers which can, in turn, create a unique tribe or community around a specific brand or product. 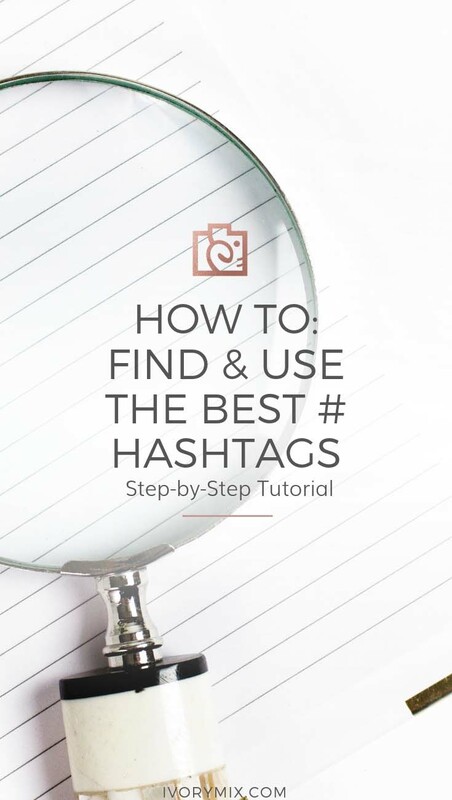 How do I find the best hashtags? An easy way to find out what’s trending is to view people and brands similar to you – like “competitors”. Look to their followers and posts and see the interaction numbers and responses they’re achieving. There’s also a simple to follow video available to guide you step by step using Tailwind for Instagram. Scroll down to skip to the video. Tailwind’s hashtag finder can help you find the most relevant and popular hashtags that relate to you and your business. Online influencers in your field are also an excellent source of trending hashtags that your communities are likely to support. Google searches for “best Instagram hashtags” will bring up lists of the top 100 hashtags for a specific period of time like 2018 or “top hashtags” for specific industries such as Tech or Fashion and Beauty. 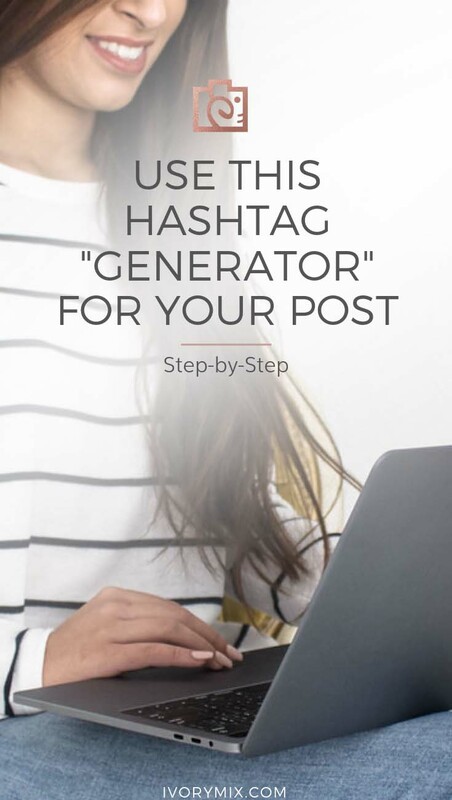 These lists can provide some great ideas for hashtags and of course, Instagram offers its own in-app hashtag generator. The main objective of using your hashtags is to make sure that you post things that people are looking for. At the same time though, it is also very important to use tags that aren’t already saturated and used thousands of times a day, inevitably burring your post in moments below new posts every few seconds. 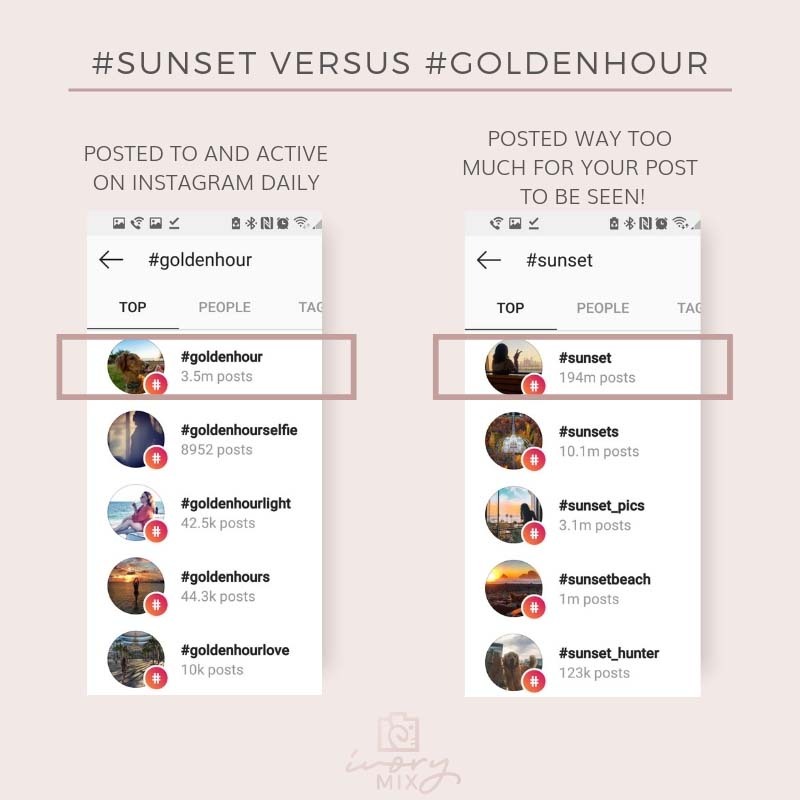 For example, let’s imagine that you have a post of the sunset. The temptation here might be to use #sunset. This seems logical because people like sunsets and it will get a lot of searches. But the problem is that it won’t take long at all until your post is buried. There are so many photos with these hashtags that it will only take minutes for your post to be driven to the bottom of the searches. To get around this then, you need to post images that have hashtags people are going to want to search for. For instance, this might mean a hashtag like ‘dusk’ or ‘twilight’. Or maybe ‘golden hour’ (a photographic term referring to this kind of light). These terms get searched but they aren’t so common as to face huge amounts of competition. Branded hashtags are specific to an organization. An example would be #Techstore and this makes sure that the post relates back to your business and followers start to recognize your name. Community hashtags encourage follower and user participation. It should be a short and catchy hashtag that connects users on the same wavelength around a particular subject such as #whatthetech and relates to the theme of your post. These hashtags relate to a specific industry like #technology or #software so your posts will be visible to users that have a general interest in this topic or market. Adding several hashtags will mean that your content reaches users across different demographics. An example would be #Techstore #whatthetech #techheads #technology #Londonbeach21August. Instagram has space for up to 30 hashtags but that doesn’t mean you need to use them all, just the relevant ones. High Density just means the number of posts associated with a hashtag. If there are thousands of posts then this is high density. 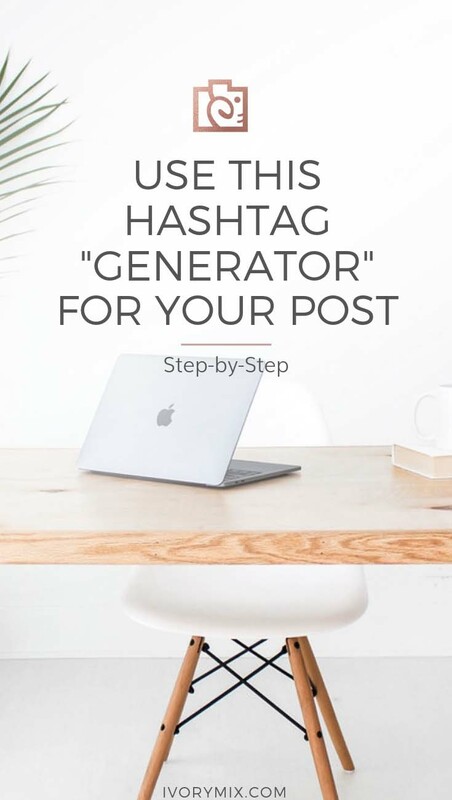 There’s a lot of competition to get noticed with this type of hashtag as new posts will be coming through all the time and moving you further down the page but they’re still a really valuable tool to get your name out there. Low density really means that the hashtags are more specific and reach a more nuanced target group. These groups usually have a more detailed interest in the subject or product and are like likely to become engaged with your posts much faster than with the high-density hashtags. Focusing on a targeted strategy for posting will achieve better results as consistency is the key to gaining momentum, even if it’s once or twice a week. The quality of your posts is what will drive engagement not just dumping tons of posts that don’t really offer any value. Stories are a great way of encouraging followers and users to find out more about you and your business. Show your appreciation to your followers by including them in posts, asking questions and interacting with them. Be active and also like their posts and stories, engagement is vital to succeeding on Instagram. When looking for these kinds of terms, you can also think about particular niches, as well as things that are currently top-of-mind. For example, you should consider posting images that respond to what’s currently in the news and what’s currently trending in your niche. If a big event happens, this will likely get a lot of searches and you can get in on that action before the market is saturated with related posts. Another strategy is to think about a particular niche or market. I often post images with the hashtag #laptoplifestyle or #digitalnomad which appeals to a particular type of person. Finally, consider using hashtags that relate to an event or local news. These will be very popular but the total number of people posting those images will be limited geographically or by attendance. Just been to a conference? Perfect opportunity for some related tags and content! 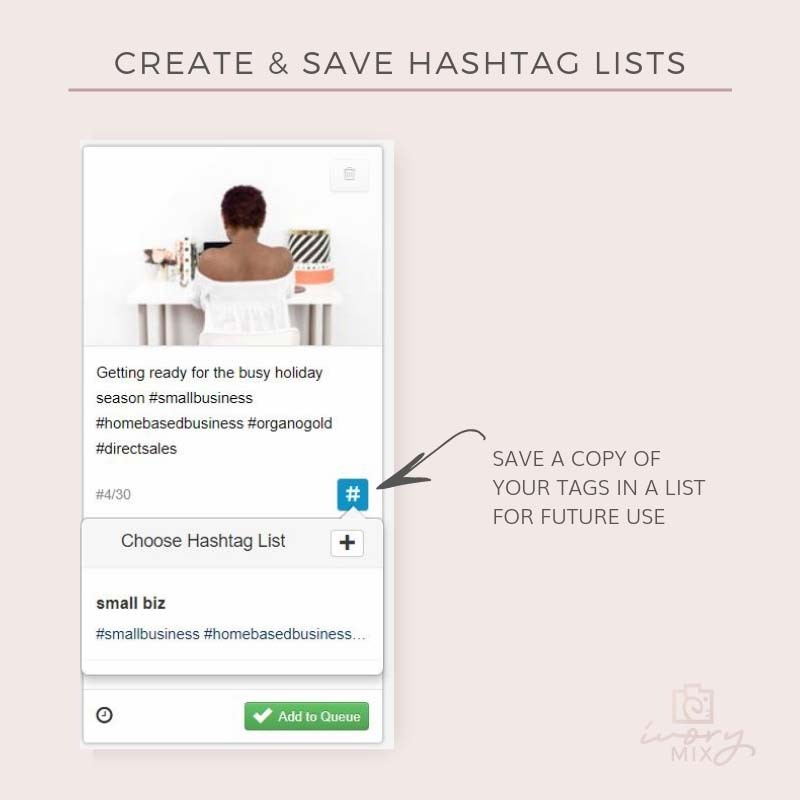 Hashtag Finder proposes Instagram hashtags for you as you make your post right inside of Tailwind. Simply begin composing the post of a draft post and Tailwind Hashtag Finder will recommend other related hashtags for you to browse. 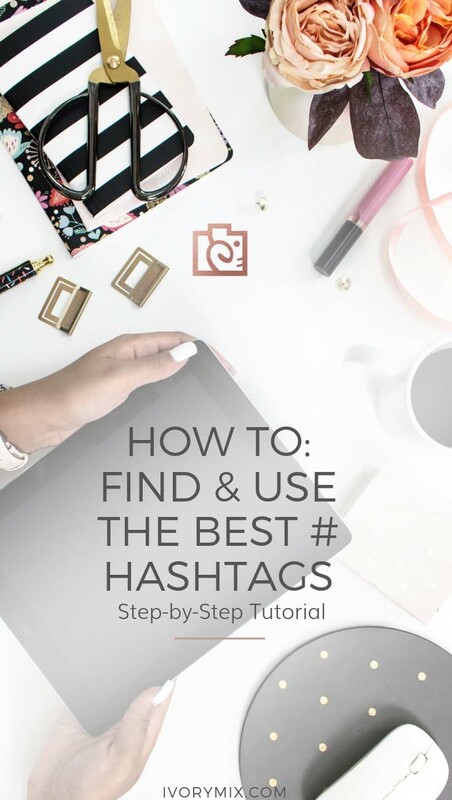 Like magic and a simple click, you can include any of these proposed hashtags into your post and the Instagram Hashtag Finder will promptly refresh your recommended hashtags in like manner. 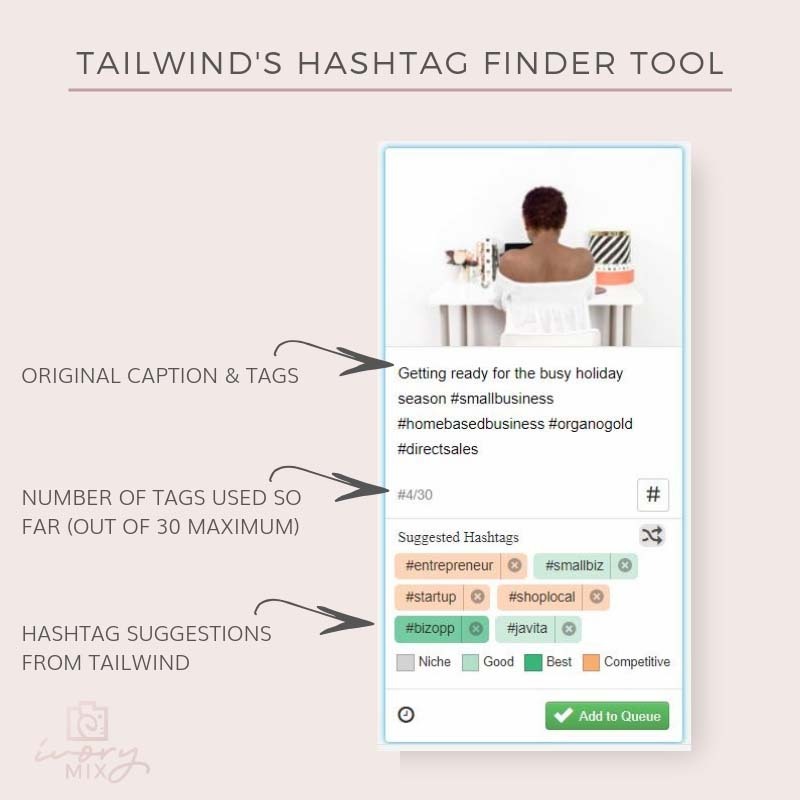 Tailwind’s hashtag Finder even tallies up what number of hashtags are on your post with the goal that you don’t surpass Instagram’s 30 tag limit. On the off chance that you don’t care for the hashtags you discover, Tailwind’s “Hashtag Shuffle” (included in the finder) gives you access to each hashtag and refreshes those recommendations as you include more hashtags or more content to your post. The fun doesn’t stop there either. Tailwind’s Hashtag Lists is great to use with the hashtag finder because when you’ve discovered the correct mix of tags, you can duplicate them into a unique hashtag list, label the list with an unmistakable name you’ll remember based on common topics you post about, and you’ll be able to include those tag onto any future post with only a couple of clicks. Love these tips! You mentioned that you don’t need to use all 30 hashtags but would you still recommend that someone uses all of them? Oh yes, use as many as you can as it’s just more exposure across the platform to new eyeballs!